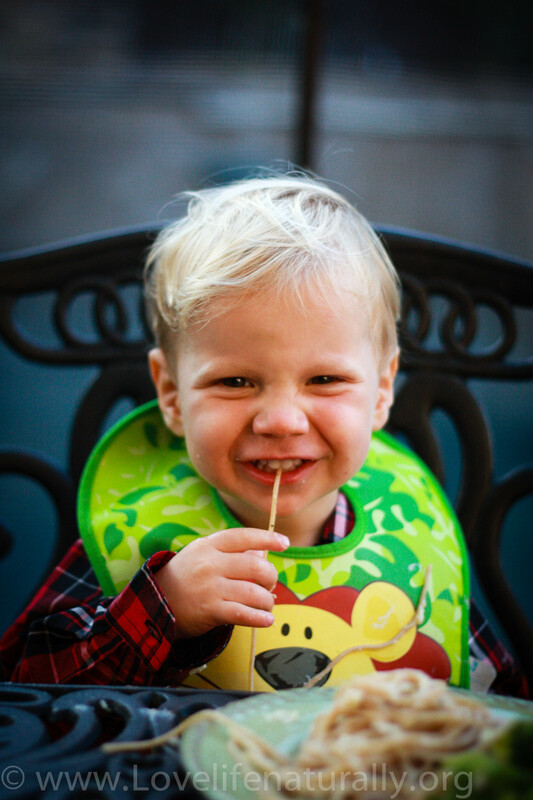 For years I struggled with anemia, I was constantly exhausted. And yes, you do not need to eat meat to avoid anemia, but it does take a little more planning and education to get your iron quota for the day. Years later, as I have stated in previous posts, I am more of a “flexitarian” I love love love eating vegan and vegetarian and I love love love my beef. However, being married to the husband I have, most meals do contain some sort of animal protein. And that is okay! I am actually so much healthier now, than when I was a vegetarian. There are so many more options with meat these days… grass-fed, free-range, organic, etc. Grass-fed beef is a little more costly, but there is a reason you should be spending more money on your meat. The quality. Here is another thought. Most americans eat way too much meat! Meat should be a garnish, or a small portion on your plate the rest of your plate should be filled with colorful vegetables and whole grains. Therefore, eating less meat, filling up on fruits, vegetables and unprocessed foods, will then make buying grass-fed more affordable! An unprocessed life is always less costly . You will definitely save on future medical expenses i.e. sick care. 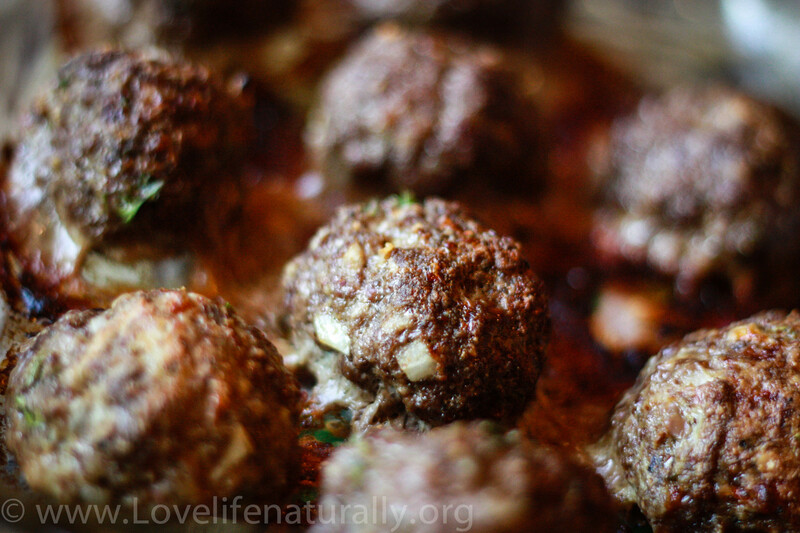 Everyone family needs to have a favorite meatball recipe. I mean who doesn’t like meatballs? I have finally mastered the meatball, as it is a specialty and is actually more challenging to make than one would think (I have failed many times!) They take a special technique to get them just right. These are, by far, my favorite recipe that I have come up with and I hope you love them as much as we do! 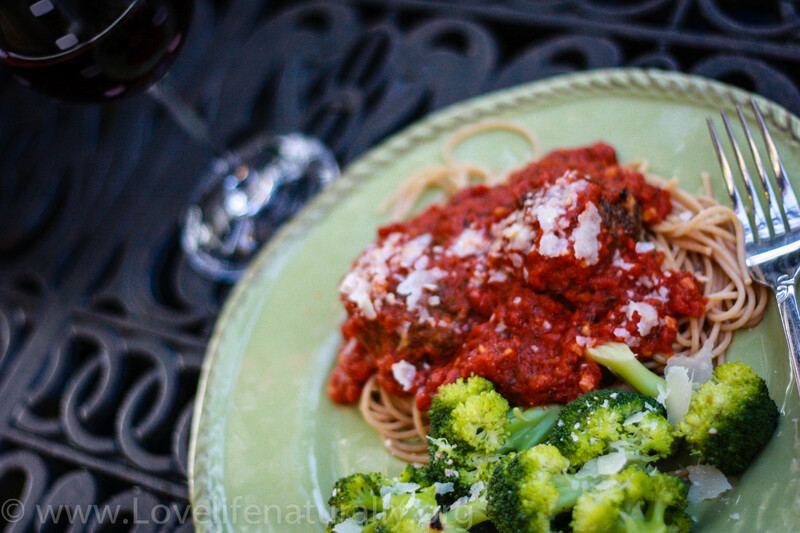 Serve with Homemade Marinara Sauce! 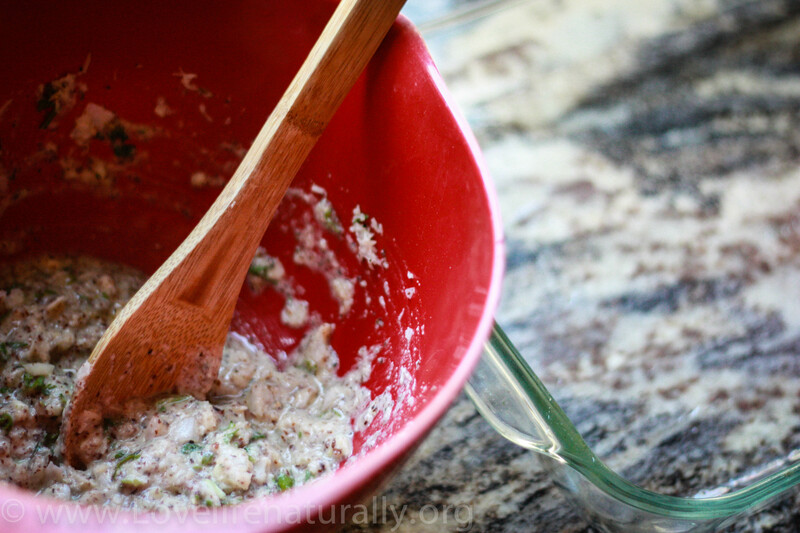 *prep tip- make a double batch to freeze! 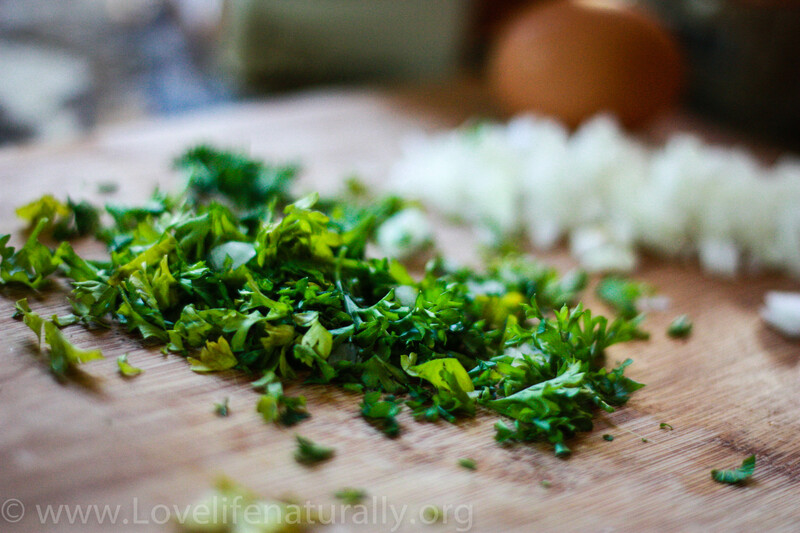 Begin by chopping parsley and onion. 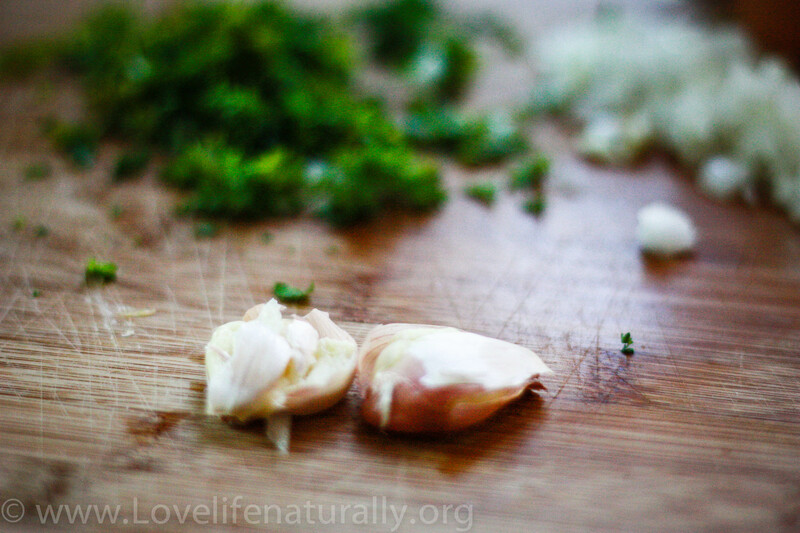 Easy way to remove the garlic peel. 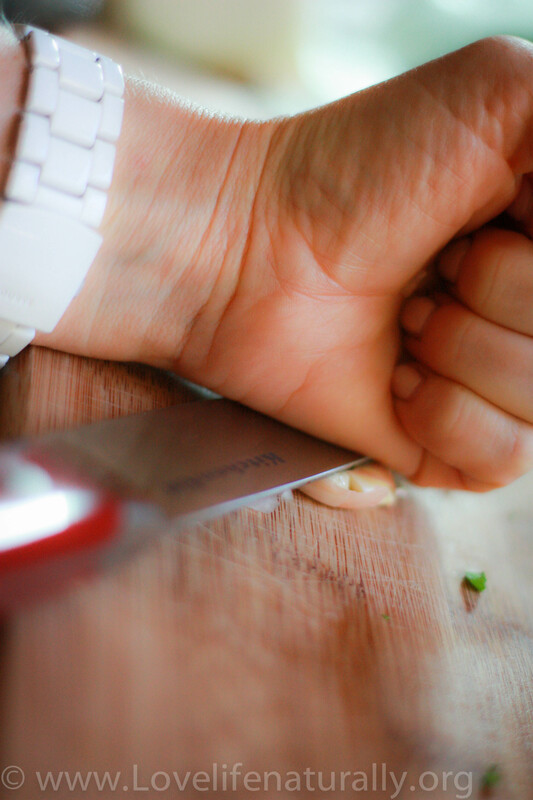 I put them down and hit the top of knife with my fist and the garlic pops right out! 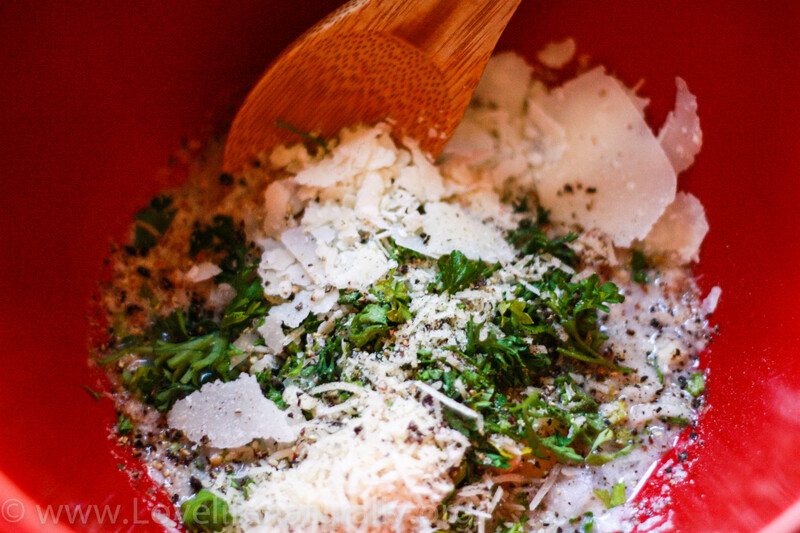 Have your pan greased and ready next to your bowl. I do this before adding the meat so you aren’t having to wash your hands multiples times. 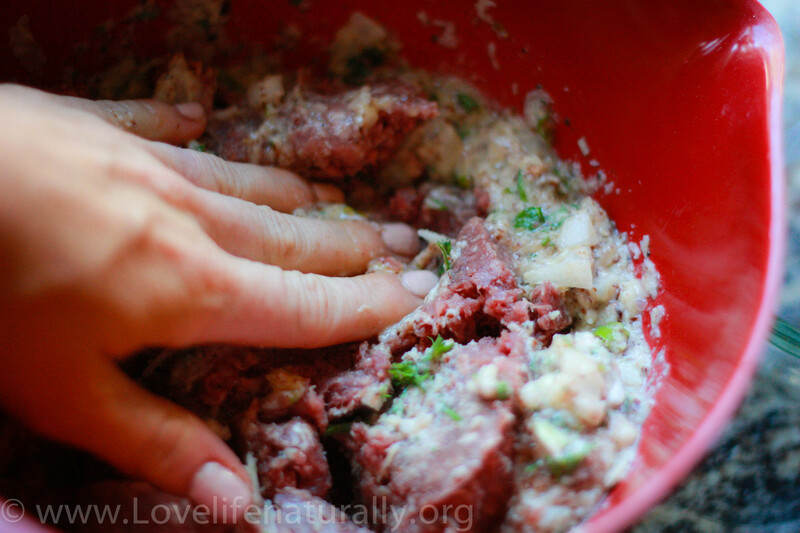 The key to a good meatball is using your hands to mix! Mix well. 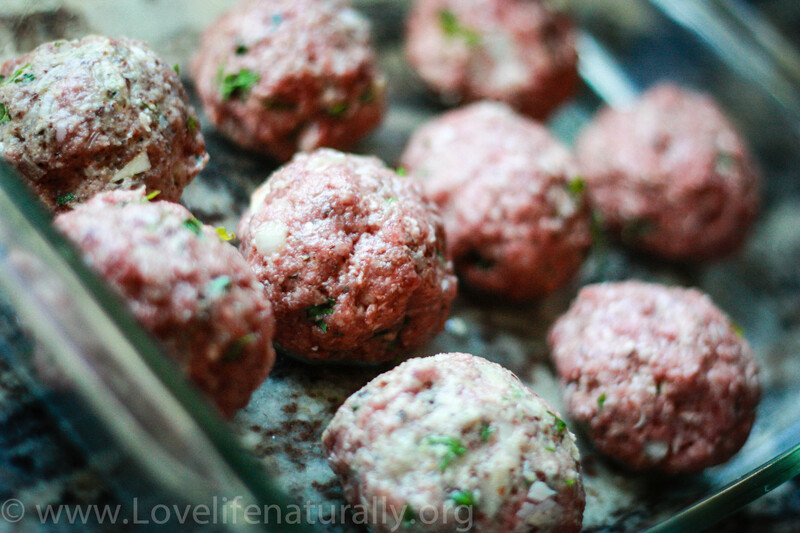 You should have about 10-12 good sized meatballs! Place in a preheated oven at 350 degrees for about 30 min, depending on your oven. Take them out of the oven and drop them in your sauce or just serve! 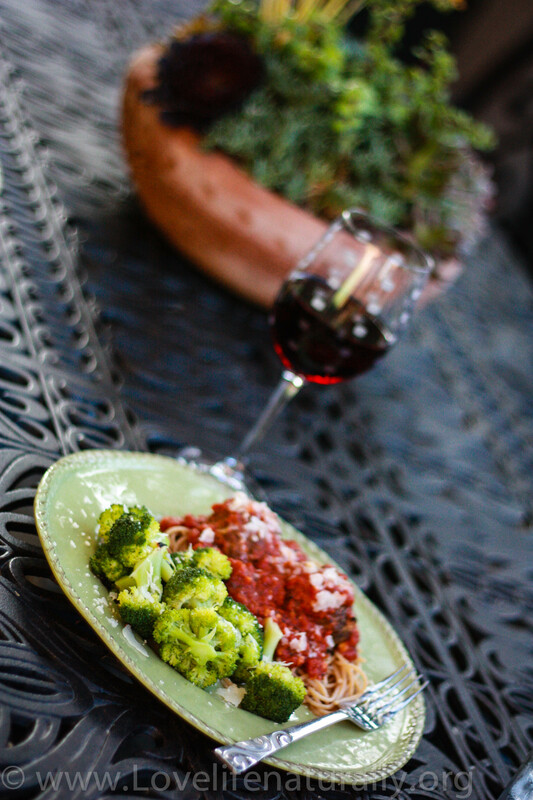 Serve with your favorite whole grain pasta, sauce and vegetables! 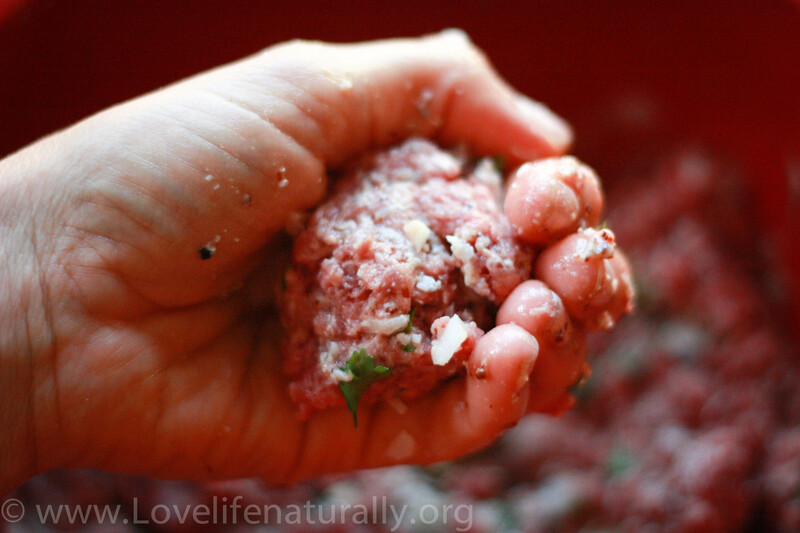 My kids love my authentic Italian grass-fed beef meatballs and I hope your family will too! Mangia Mangia! Enjoy! Previous Post Happy Healthy Birthday Cake… Grain-Free! Usually I do not understand write-up with blogs and forums, however wish to express that that write-up very pushed me to see plus apply it! Your own way of writing has been stunned me. Cheers, very fantastic publish.